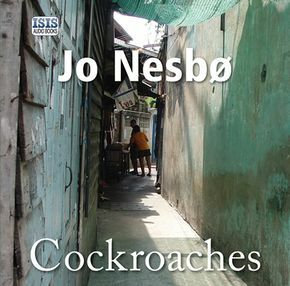 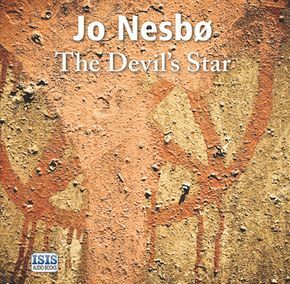 Jo Nesbø is a musician, songwriter, economist and author. 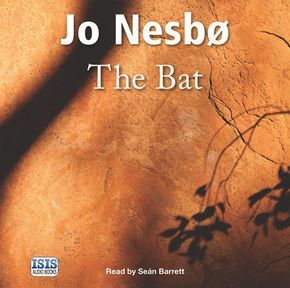  His first crime novel featuring Harry Hole was published in Norway in 1997 and was an instant hit, winning the Glass Key Award for best Nordic crime novel (an accolade shared with Peter Høeg, Henning Mankell and Karin Fossum). 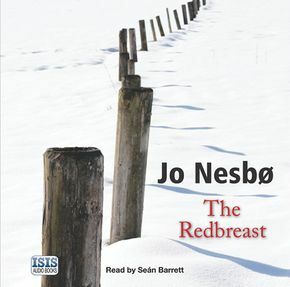 The Redeemer is the fourth of Nesbø's novels to be translated into English. 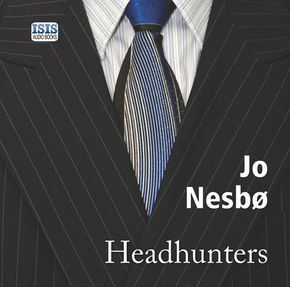 He is regarded as one of the world’s leading crime writers, with The Leopard, Phantom, Police and The Son all topping the UK bestseller charts, and his novels are published in 48 languages.